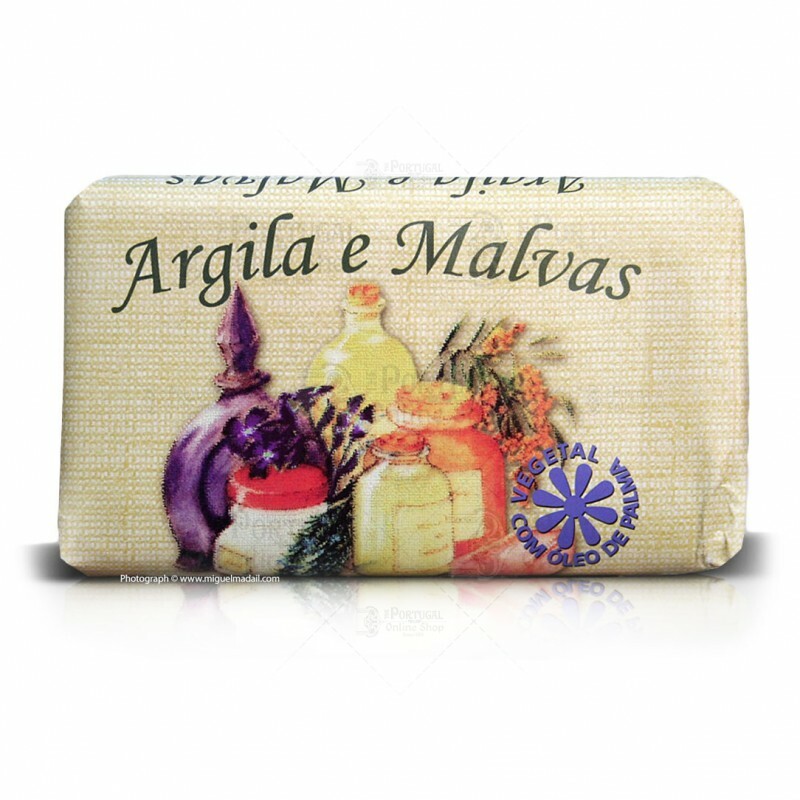 This is a 100% vegetable soap made from natural clay, malvas (mallow) and palm oil. Due to it's excellent nutritious properties for dead cell removal, pimples and black spots, it is ideal for very sensitive skin in need of special attention and care. Use it daily for an optimum skin protection. Ignoramus is a Portuguese company with over 30 years of experience in producing 100% Natural products, from vegetarian and macrobiotic food, teas and cosmetics. Along with the Ach Brito soaps, this is one of the soaps one should always have in the bathroom or as a gift of choice. 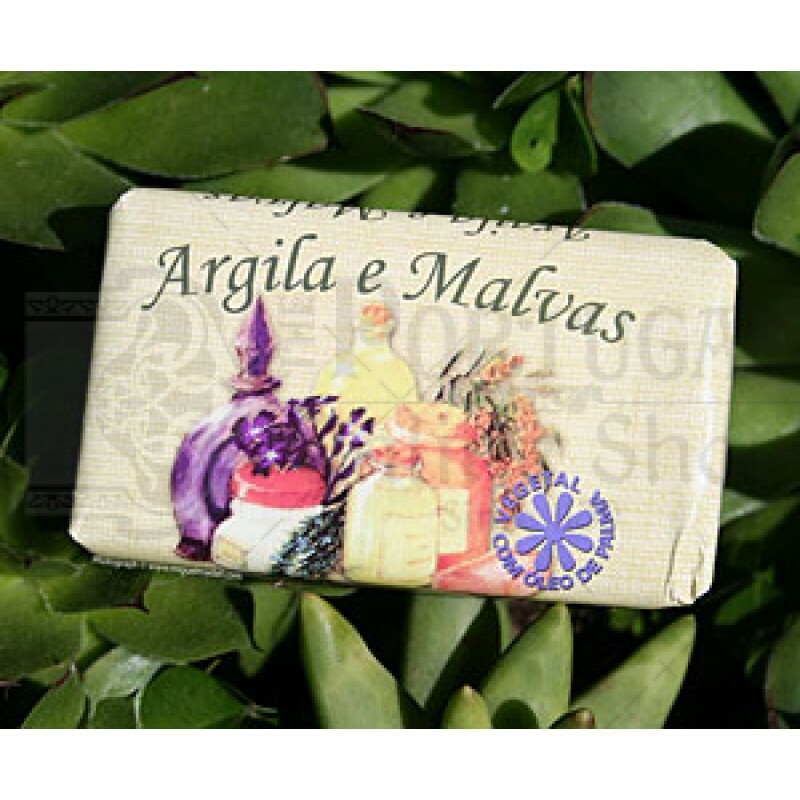 100% Vegetable Soap made of clay and malvas for smooth, hidrated skin. 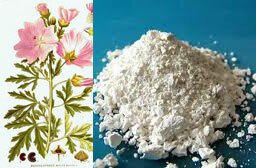 Sodium Palmate; Sodium Palm Kernelate; Aqua; Glycerin; Sorbitol; Palm Acid; Palm Kernel Acid; Kaolin; Ethoxydiglycol; Propylene Glycol; Butylene Glycol; Malva Sylvestris Extract; Lactic Acid; Glucose; Parfum; Tetrasodium EDTA; Tetrasodium Etidronate, CI 11680, CI 12490, Citronellol, Coumarin, Linalool.